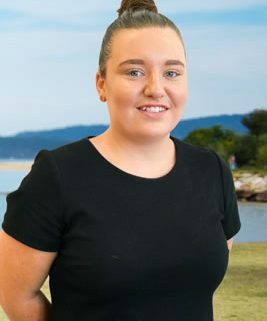 Widely recognised as the best young Sales Real Estate talent seen in a long while on the Peninsula, Meg Matthews has been around Real Estate all of her life, as the surname suggests. In a performance based industry, name doesn’t mean results. Here at Marc Matthews & Associates Real Estate, our agents learn ALL aspects of the game before being presented a coveted Sales Associate Position. We are proud of Meg’s recent nomination for young agent of the year, but not surprised. Meg’s youthful enthusiasm and thorough understanding of the industry, has already reaped rewards. Born to sell, Meg’s communication skills are clear and concise and her continual training makes her a standout in cutting edge marketing strategies such as social media targeting, Instagram marketing as well as traditional internet marketing. 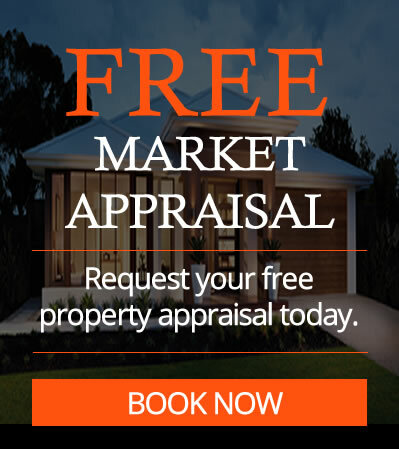 Meg’s ability and studies has now allowed Marc Matthews & Associates to offer a real point of difference to our vendors, when target marketing. Well-presented and highly skilled, a booming career in Real Estate awaits this young go-getter. 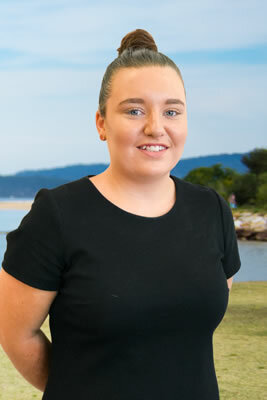 Keen and always showing initiative, potential vendors will get a great experience when dealing with Meg Matthews.